Year end discounts from Jeep India are really fascinating for premium car lovers. The benefits are varying for different variants, with Wrangler offering up to INR 8.50 lakh discount from the ex-showroom price. The restriction for this offer is just that the model on sale will be a MY2017 Wrangler. The off-roader is a popular option among car lovers but when it comes to spending around INR 70 lakh for a limited use, it seems like people prefer a Mercedes, BMW and Audi SUV. Both petrol and diesel powered 2018 Wrangler are available with INR 5 lakh of discount. Being CBU products, all these cars carry huge price tags. 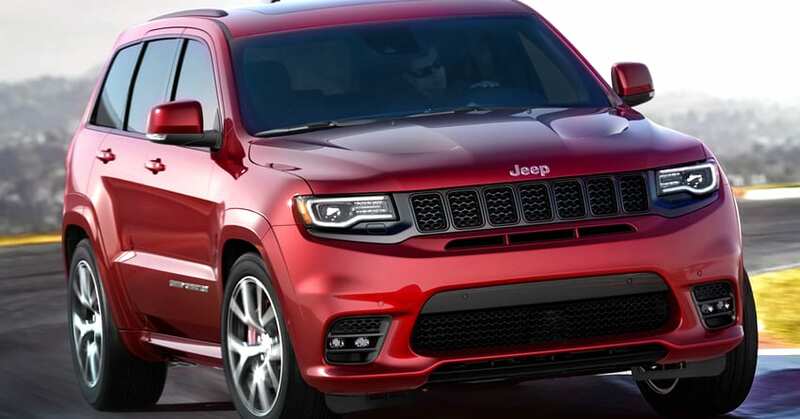 Jeep Grand Cherokee is available with discount of up to INR 6 lakh. The value is applicable on petrol variant while diesel attracts a discount of INR 3 lakh. The top-spec variant (SRT) with 461 HP and 624 Nm of torque also commands INR 3 lakh of discount. 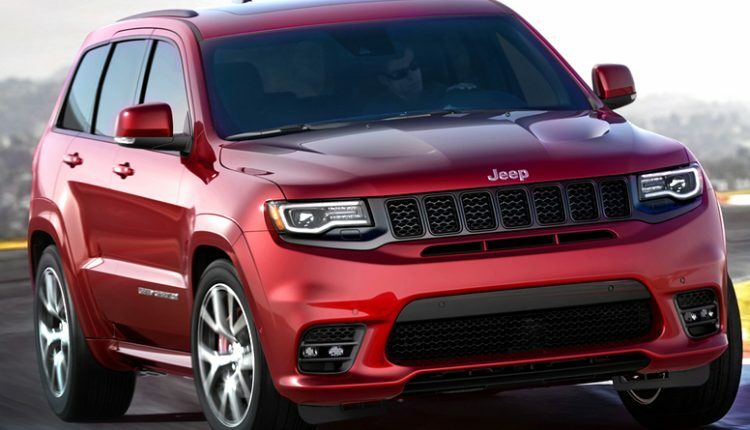 The range for the Grand Cherokee starts at INR 78.82 lakh. The models carrying these discounts are MY2018. Jeep Compass, the most affordable product from the American SUV brand, is available with maximum benefits of INR 73,400. The variant wise difference in discounts will push most buyers into the Black Pack league on the Limited (O) variant. The variant can be had in 4×2 and 4×4 variant for the Black Pack. The range for Compass starts at INR 15.40 lakh. Jeep is not offering any discount on Sport variant and Limited Plus variant for both the engines. 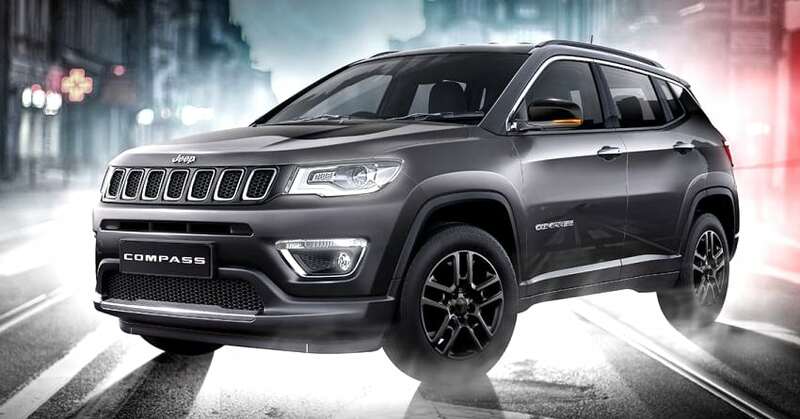 This means the petrol variant of Compass is not eligible for any discount from Jeep India. The Longitude variant is available with benefits of INR 50,000 while Limited (O) attracts benefits of up to INR 58,400. 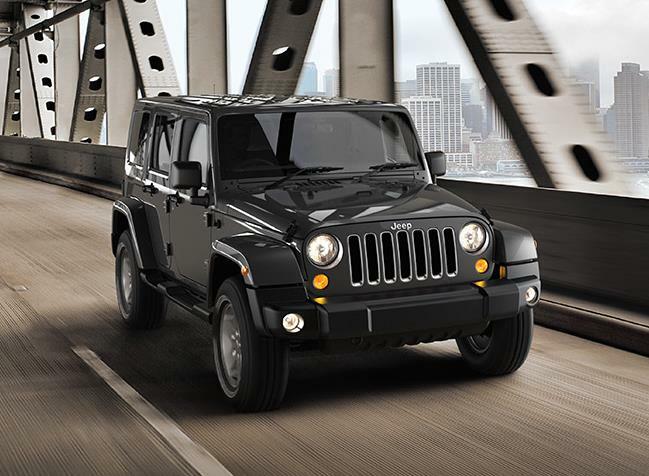 The discounts may vary with dealer location, please contact your nearest Jeep dealer for further details.